How to be an Innovator? A conversation with Christina Blach Petersen, Founder and Head of Design and Innovation at LYS Technologies. 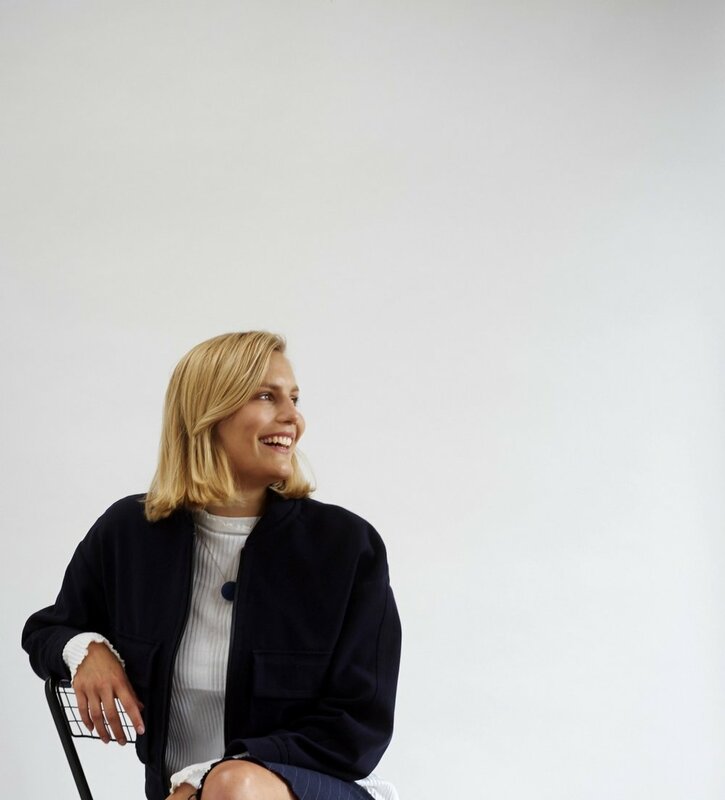 On a crisp winter morning I met up with Christina Blach Petersen, the founder and head of design and innovation at LYS, at her office in Second Home Holland Park. The place is bathed with natural light and real trees grow up to the first floor where we sit to have a conversation. It’s an indoor nature oasis that suits our subject: LYS is a wearable device that tracks your daily light intake and gives you feedback through a connected app on your phone, its aim is to reconnect its users to their natural rhythms. I’d heard her speak about it the week before and had since then become obsessed with light. I’m keen to get her to talk about her invention, and how she went from fashion to tech, and I want to understand how it felt to be an outsider working with scientists and engineers. As well as her secret to building a successful and truly innovative start-up. “Lys is the Danish word for light. When we were coming up with the name we tried to find something in French or a Latin word. But then we thought, that is so passé… let’s go for something Scandinavian, back to my roots…” she says with a laugh. She has a degree in fashion from the renowned Kolding School of Design, in Denmark, and then went on to study an MA in Innovation, Design & Engineering at The Imperial College and Royal College of Art in London where she started to develop LYS. The mix of people she describes, sound like they could never have met elsewhere: aeronautics engineers, fashion designers, biologists, graphic designers, mechanical engineers, etc. They come together because of the promise of the course to make them expert innovators, and end up working together or in parallel on a wide breadth of different problems. I find this idea of bringing people with such different backgrounds and expertise fascinating, but I can’t quite understand how they manage it. I’ve never worked directly with engineers and my assumption is that they would just dismiss design as a fluffy discipline there just to make things look good whilst they are the grown-ups dealing with the serious stuff. Christina’s experience is quite different, she found that thinking about things in a new way is sometimes the sidestep that leads to innovation. She came up with the initial idea for LYS during a brief about future working environments for Intel. I ask her what was the catalyst moment where the first idea for it came to be. Her readiness to delve deep into complex subjects is impressive — so much for the “just make it look good” misconception of design — and it is her deep understanding of the problem that started her on her design journey. But was her initial response truly innovative? My meeting with Christina ends on her wise words. It is still a beautiful crisp winter morning out and I leave feeling emboldened by our chat. I am reassured that no task is too big, no question is too complex, no problem is beyond design. By surrounding ourselves with experts in different fields and offering our outsider’s perspective on the issue we can help build innovative solutions and products. It’s okay to not have all the answers, because the naive questions are our allies on the path of innovation, we can be explorers. One truth to rule them all. The only way to build an innovation culture.